Mr. Carter J. Powell, 72 of Vincennes, went to his heavenly home on Saturday, March 23 at Good Samaritan Hospital. Carter was born on October 10, 1946 to the late John Carter Powell and Anastasia Mae Powell (Goalby). Carter was wed to Marlene Powell (Poirot) on May 16, 1970 and she survives. Carter worked as a coal miner and after retirement was an assistant manager at Lowes. 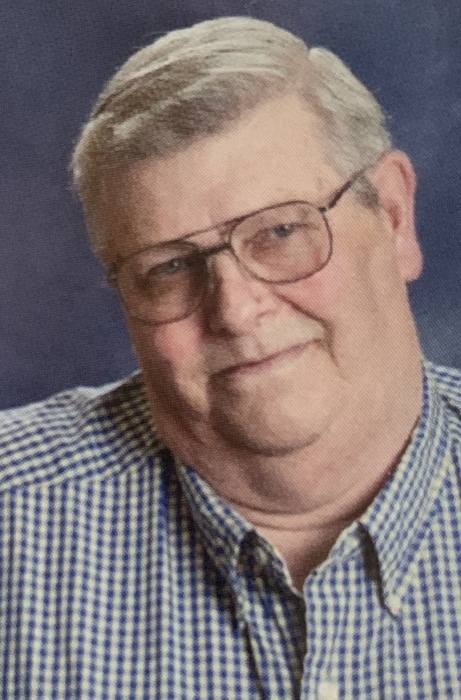 He was a devoted member of St. Francis Xavier Catholic Church, a Third Degree Knight of Columbus, and an avid fisherman, whom enjoyed the outdoors. Carter looked forward to visits from his children and grand-children and loved interacting with people while working at Lowes. Other survivors include; two sons, Jeff Powell (Dawn) of Providence, KY, Greg Powell (Leah) of Henderson, KY; three daughters, Amy Segebarth (Scott) of Lexington, KY, Tricia Crawford (Brian) of Apex, N.C. and Diana Powell of Oaktown, IN; eleven grandchildren; one sister, Kris Converse (Rob) of Smithton, IL; one aunt, Geraldine Krill of Lady Lake, FL; and multiple cousins. There will be a Mass of Christian Burial on Friday, March 29, 2019 at Sacred Heart Catholic Church,( 2004 N. 2nd St. Vincennes 47591) at 11:00 A.M. EDT with Fr. Donald Ackerman presiding, with visitation from 9:00 A.M. EDT until the time of service. Burial will be at a later date. Memorial contributions may be made to Good Samaritan Hospice, 601 S. 9th St. Vincennes, IN 47591. You may leave an online condolence at www.fredrickandson.com. Arrangements entrusted to Fredrick and Son McClure-Utt Funeral Home, Vincennes Chapel.